An established part of the Brickens community for over 100 years this country pub is run by Luke & Caroline Flanagan for over twenty years. 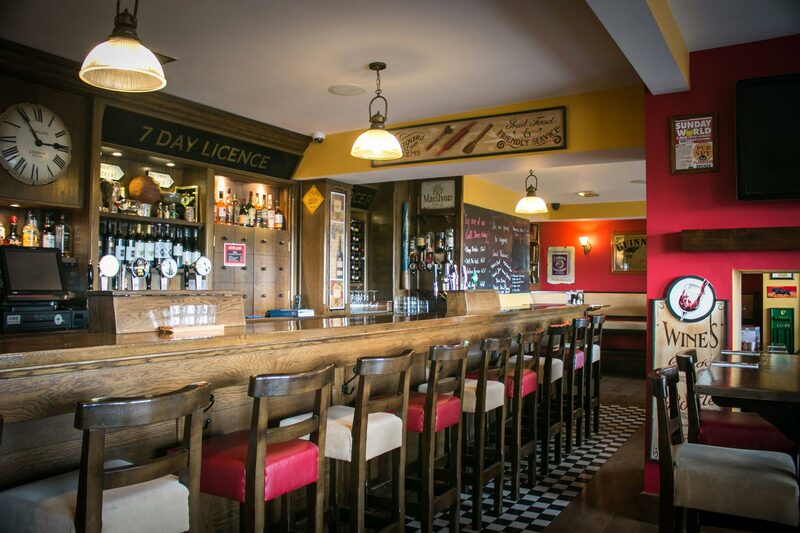 In 2010 the pub underwent a major renovation to change the old premises into a modern gastro pub. The renovation included a state of the art kitchen, attractive beer garden and modern smoking area, wheelchair accessibility and free WIFI. 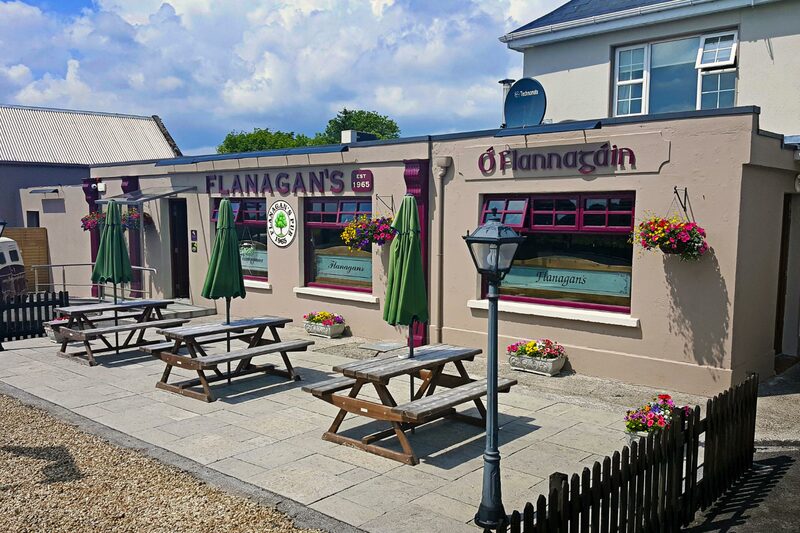 The pub was rebranded as Flanagans Gastro Pub and is now one of the premier gastro pubs in the West of Ireland. Since 2012 we have won numerous National & County Food & Pub titles. Main coursesGreat food. Great prices.